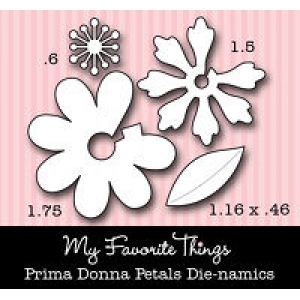 Join me today as we get to know Lil Bee's Design Team member, Sue Percival-Simmons! I’m Sue, a Brit now residing in Dubai and loving it! Mum to three lively young boys, I am an avid photographer and scrapper – photography came first! I make cards, too, but only using my own photos. I am highly organised (or try to be, but it’s not always easy with 3 boys around! ), a perfectionist (which slows me down terribly!) and a ‘life-lover’, by which I mean I always want to try EVERYTHING, and never want to miss out!! Hence the fact I volunteer for loads, think, ‘yeh, I’d love to do that!’, and because I am a perfectionist and organise everything to the nth degree, I am always toooo busy and rushed. I was so excited to be chosen as a DT member for Lil Bee’s Boutique, ‘cos I just love kits… (you know it’s this perfectionist/ organised thing going on again here!!) I love to have stash which ‘goes together’ without having to hunt it down, plus it pushes me out of my comfort zone a little…gives me something I wouldn’t normally pick up for myself (how many items of stash do YOU have which are sooo similar??). Anyway, Lil Bee Boutique kits contain such beautiful stash, who could resist?? My inspiration comes from my life – that sounds broad? Well, the children, mainly, as they have such fantastic ways of looking at life and doing things which are just so, well, inspirational! And the colours around me - I see life through a polaroid lens, remember – and my perfectionism…But inspiration is all around, you just have to open your eyes and let yourself be open to it. I tend to scrap alone in my craft room here, though I LOVE to get together with other to craft, but I just don’t know so many crafters here! In the UK I scrapped one whole weekend day a month with 20 or so others, without fail, but here it seems a bit more difficult to get together, but I do have a few friend’s I meet up with occasionally! And I always have music on…. 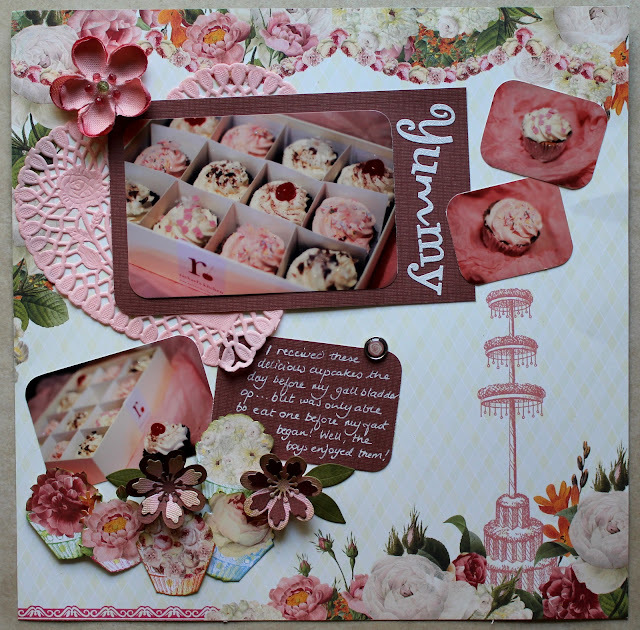 And now some inspiration from Susan, a layout created from Lil Bee's Let's Celebrate Kit! Nice Layout Sue! Love the color combo.